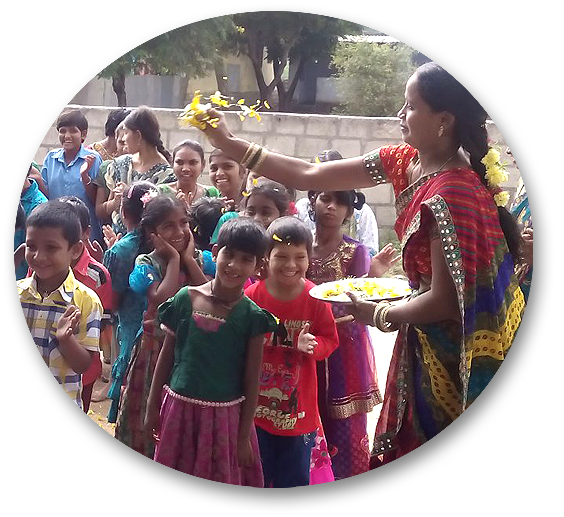 Children Left Behind’s goal is to put together teams of medical professionals, students, and volunteers to make medical mission trips to India. These mission trips provide medical assistance and education to children and families in need. There are many needs in this area; medical mission trips will provide a rewarding and fulfilling experience for those involved. Contact us if you are interested in volunteering to help be a part of our Medical Outreach program.